We began our journey in Shanghai, where we ventured to the top of the Oriental Pearl TV Tower, took a tour of the city's past at the very cool Shanghai History Museum, used our bargaining skills to purchase traditional Chinese arts and crafts, and attended an evening performance of Chinese acrobats. 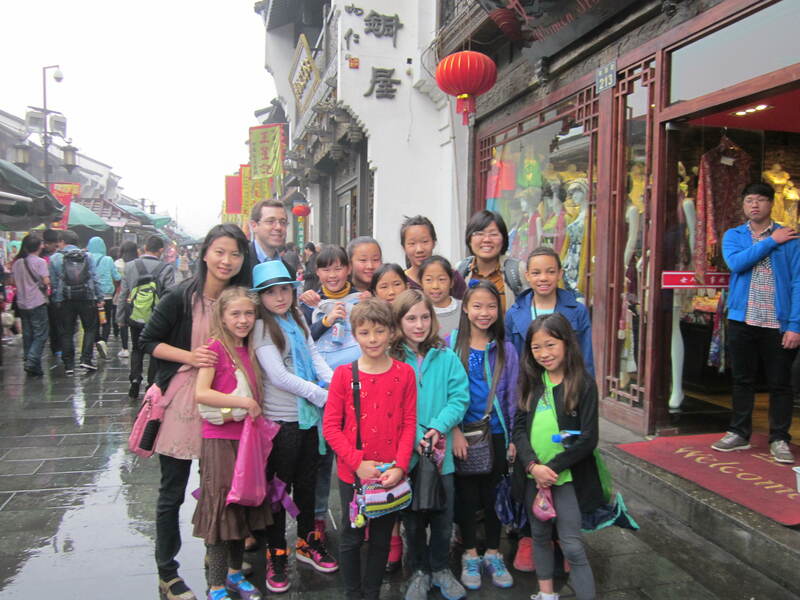 Next, we traveled to Hangzhou, where our partner school, Qiu Shi Elementary, is located, and where our students would be staying with their host families. 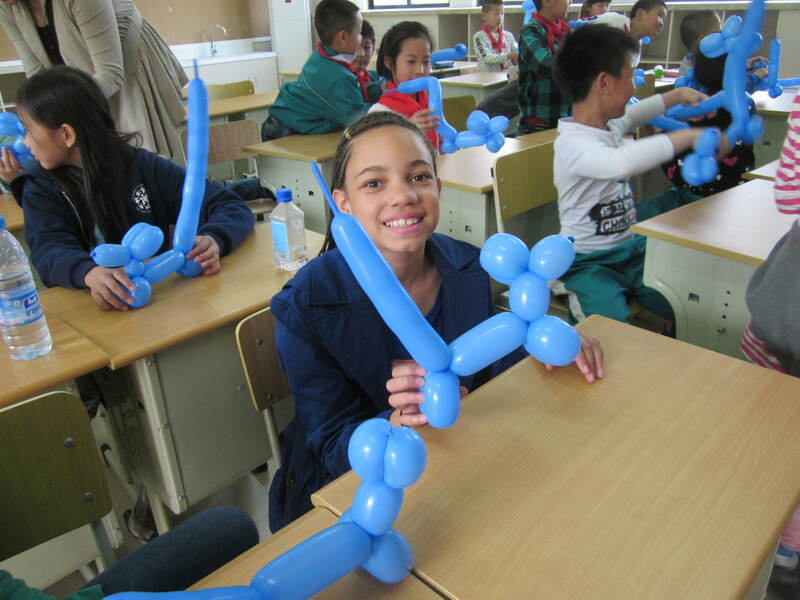 When we arrived at Qiu Shi School, the entire school greeted us with much fanfare. On our first day there, students attended classes, took a golf lesson in Chinese (complete with driving range), shared views on differences between Chinese and American culture with their Chinese classmates, and learned how to make dumplings. 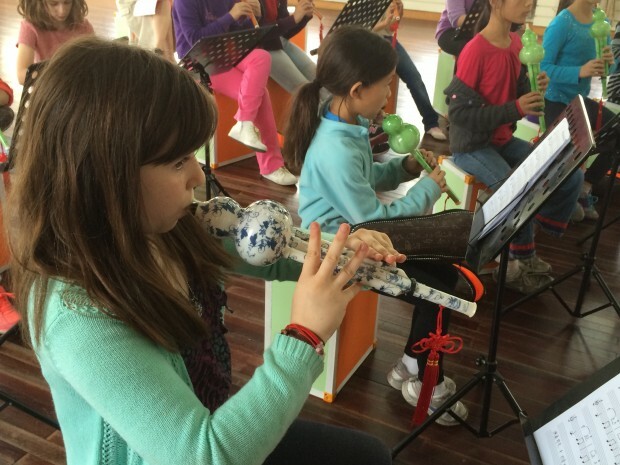 Other highlights of our time at Qiu Shi School included learning how to play Chinese flutes, Chinese art classes, and making friends with our new classmates. 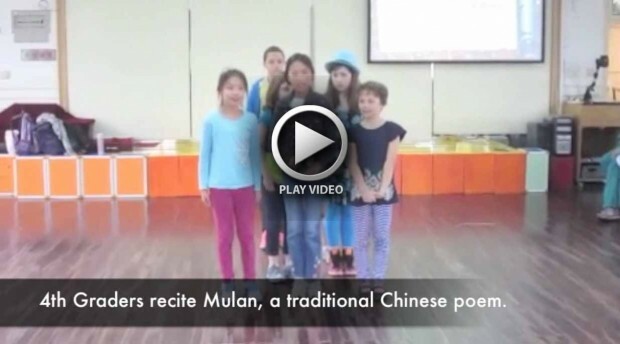 The teachers and I also taught the Chinese students at Qui Shi, and participated in a workshop for their teachers. I can't tell you how impressed the faculty here is with our ISTP teachers and students. Throughout the trip, our students have really persevered and pushed themselves to try new things and adjust to a very different environment. We are all very proud of them. Take a look at the videos below to see some highlights of the trip, as well as a short look at our students’ farewell performance!